If you’ve lived on Okinawa for at least a relatively short amount of time and have paid any attention to the local music scene, it is almost impossible that you haven’t heard the name David Ralston. One of the best kept secrets of Japan in terms of Blues music, Ralston has built up a huge reputation performing at various venues over the years and is positively a staple of life in Okinawa’s blues music scene. His band--suitably named The David Ralston band—has been hard at work and just recently completed production of their latest album, “Lucidity of Insanity”. The new release is a mix of various shades of blues and roots rock with a tint of the Okinawan soul thrown into the mix for a very unique experience. 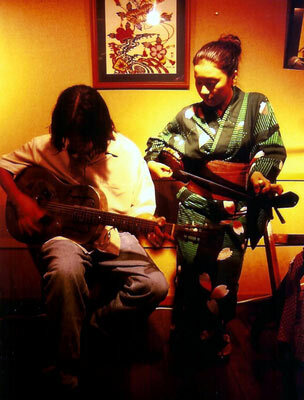 From down and dirty bluesy to flowering acoustic melodies, the new album has all of the ingredients to make this one of the top records ever produced on Okinawa. In celebration of the release, the David Ralston Band will be performing at 7th Heaven Koza, a live house located very near Kadena Gate 2. The concert will feature the David Ralston Band as well as legendary Okinawan rock icon George Murasaki, and local musician Kanako. The lineup for this event is incredible. If you’re into great live music, you won’t want to miss this! Dave Ralston has released three previous albums: “Indiana Slim”, “Blue Sky” and “Nail it Down”. 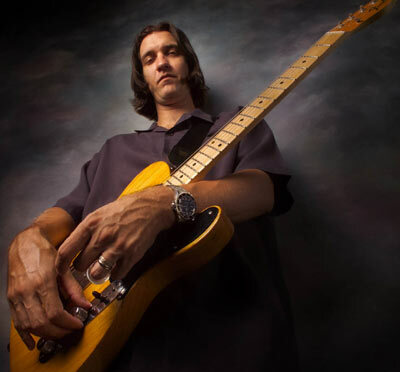 His previous album “Nail it Down” was produced by rock music icon Delaney Bramlett who produced such greats as Eric Clapton, George Harrison, and Duane Allman. The CD release party is being held at 7th Heaven Koza on Saturday, January 15. Doors open at 8 p.m. and the concert will kick off at 8:30 p.m. 7th Heaven Koza is walking distance from Kadena Gate 2. From the gate, walk straight through Gate 2 Street. At the corner of Gate 2 Street and Route 330, turn left. A short distance ahead, 7th Heaven will be on your left. Admission to the event is ¥2,000. For more information on the David Ralston Band, check out www.davidralston.com. To purchase the CD online, go to www.cdbaby.com/cd/dralston.